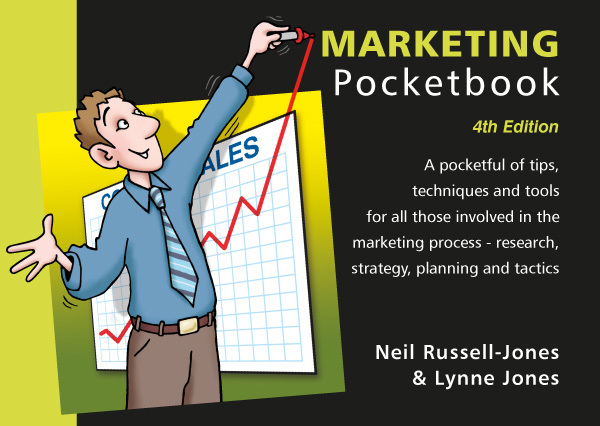 The Marketing Pocketbook is authoritative, comprehensive and – with its clear, concise, factual wording – easily accessible. Authoritative because it is written by an experienced and highly respected management consultant. Comprehensive because of the sheer volume of facts that this Pocketbook manages to squeeze in. The content is structured into three parts. The first part explains the basic concepts and looks at what marketing is. The second deals with the marketing process, in other words how to go about it. The final part of the Pocketbook looks at putting the theory into practice. All the fundamentals of marketing are covered, from market research and developing a marketing strategy to planning and implementing marketing campaigns. And accessible because we strip away all the unnecessary padding and present nothing but the key facts.